At Compass Pools we had a record breaking year and introduced several new products that you will see featured in pool design trends of 2016. We picked up a raft of awards at the Uk Pool and Spa Awards with many of the hottest new trends featured in the award winners. With a full year ahead of us, and the depths of winter hopefully behind us, we look towards the summer and what the top trends and prediction in pool design and technology in 2016 and what you could install on your new pool project. With the cost of energy constantly fluctuating consumers and choosing to invest their capital in energy saving products. The two main ones being Eco pumps that alter their speed and thus energy consumption depending on their time of day and pools required energy. The second being variable speed heat pumps or inverter heat pumps as they are sometimes called. Heat pumps have gained a lot of traction in 2015 as the prefered method of heating a pool with 96% of consumers choosing to heat their pool this way as they extract free energy from the ambient air, giving up to 5:1 return on your energy costs. 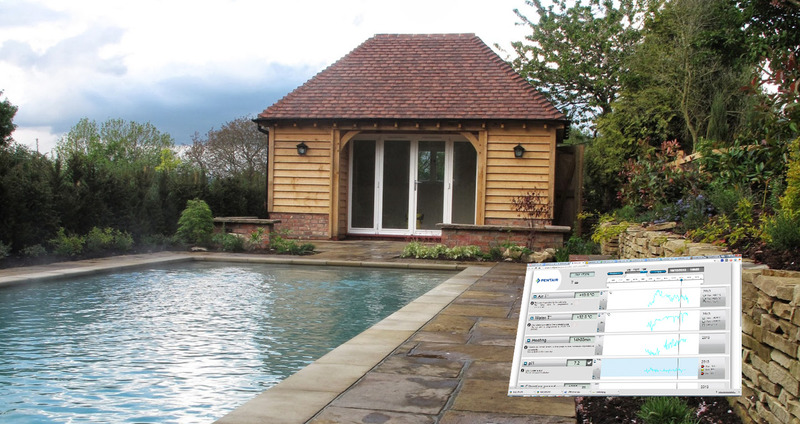 Inverter heat pumps work on the same principle as the variable speed pump but control the heating of your pool instead. They can save up to 30% of the cost of running a pool. Check out our award winning Eco pool from the Pool and Spa Awards. 2 – Hands off Automation. With pool owners being more “time poor” most people want to be swimming in their pool and not cleaning it. Several options exist to cut this down to a minimum. 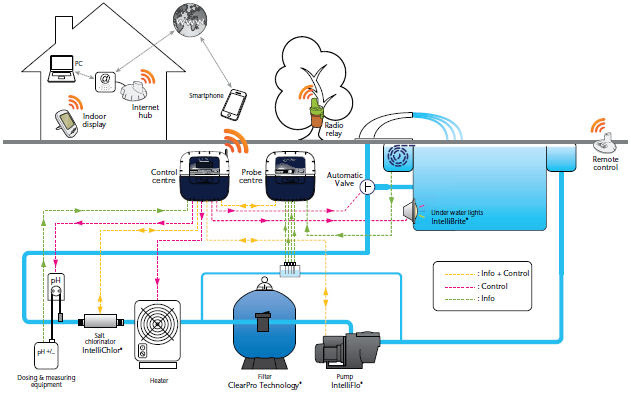 These include, auto dosing which automates the water chemistry in your pool. IQ to allow your pool to be controlled from an iPad and full remote controls to control you pool cover as well as the lights and water features remotely. Most first time pool buyers have young children. The BeachLine from Compass was introduced to give both children and adults a shallow area to play, sunbathe or just have a glass of wine on. A natural stone shelf submerged under just 10 cm of water makes it the ideal area for fun and relaxation. 4 – The Highend One Piece Pool. 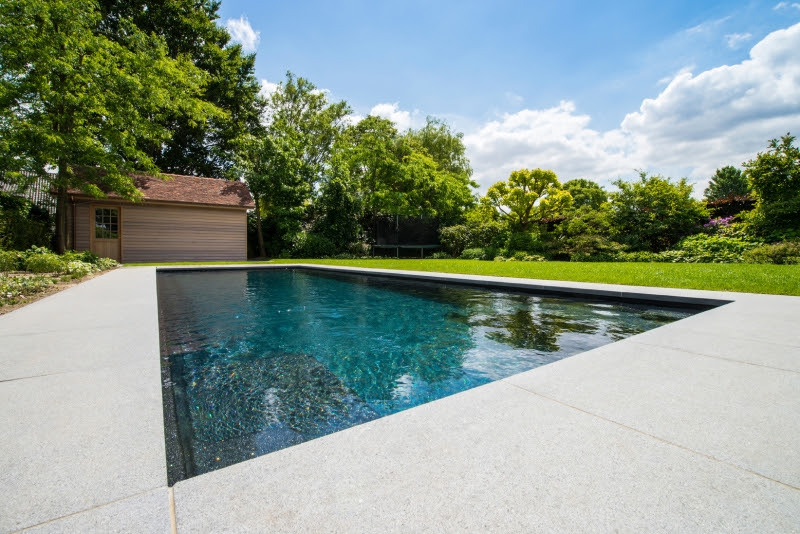 One piece pools or more specifically fibreglass pools have historically been seen as a cheaper option, that can be plagued with problems like osmosis and fading. But with the latest in high tech composites, like carbon ceramic, used in the space program being introduced, these pools have evolved. They offer beautiful bi luminite finishes, and gives a quick clean installation because everything is made in a factory. Not a muddy building site leaving less room for quality issues and industry leading warranties that will put any liner or concrete pool to shame. 5 – The One Piece Plant Room. Plant rooms are inherently complicated pieces of kit and are essential the engine room of the pool. They are dependant on so many factors to be perfect so it seems almost crazy to try and assemble them in a shed or garage. With water and electrics combined there is no room for error and do you really want the first time you test it to be on your new pool? After all, You wouldn’t try and build your new car engine in a £500 garden shed would you! With this in mind Compass have introduced the one piece plant room. A composite cabinet that is assembled on our own production line and even tested as if it was connected to your pool. 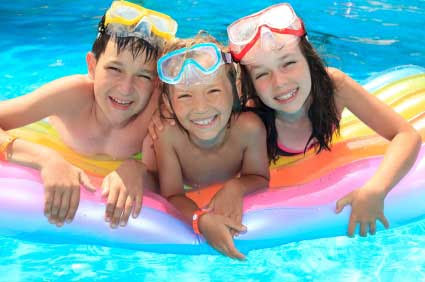 With many parents concerned about the use of chlorine in pools, from stinging eyes, horrible smells and health concerns. The FreshWater™pool has made some real traction in 2015. This system uses Philips ultraviolet technology, combined with pearl filtration and antibacterial one piece pool shells to give water as clean as tap water. We predict that 2016 will see the majority of installs having this feature. 7 – Safety, Safety, Safety. This should be at the top of your list, with safety around the pool our main concern too. We predict several new innovations will play a key part in the decision making of every prospective pool buyer, especially those who are parents. For this reason every Compass Pool has safety designed right into the shell. Automatic covers have ledges built in that will support the weight of an adult. All critical surfaces have anti-slip textures, Pools with a deep-end have under water ledges allowing children and adults to stand. 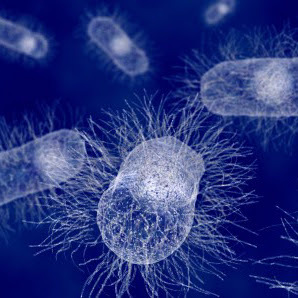 Filtration systems have entrapment prevention devices for your peace of mind. Everything is considered when you choose a Compass Pool. If 2016 is the year that you are going to dip your toe in the water with your new pool project please get in contact early on. We have a 3-6 month lead time from point of order to ready to swim. So to ensure you get a full seasons use out of your pool you will need to be placing an order before the end of February. Why not drop us an email back and have a full quote drawn up. Just hit the reply button now. The low down on swimming pool building and construction techniques.